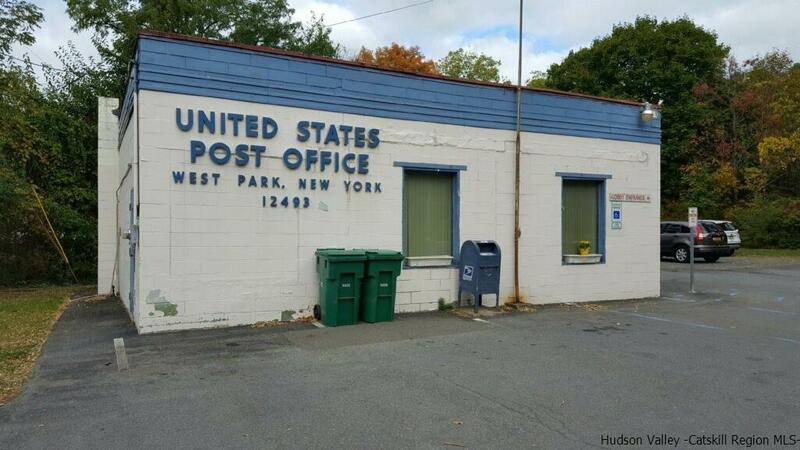 Here is just a sample of some of the commercial real estate properties available in the Town of Esopus, NY. For the most up-to-date information and pricing please contact the seller specified with each property. Located on a heavily traveled highway with a traffic count of 10,700 vehicles per day. This is a turn-key operation, no down time required. Everything is included; building, furnishings, equipment, pots, pans, china, glassware, inventory....everything. This has been a restaurant & bar for over 50 years. The bar room consists of a twelve seat bar and has three four-top tavern tables with a 6 tap beer system, large reach-in, Lottery, TV & ATM. The dining room is separated by double doors and consists of 10 four-tops and a wait station. The kitchen directly feeds both rooms. Above is an apartment that is always rented and could be used by the owner. There is enough parking to accommodate any amount of business that you can generate. Owner is motivated and will hold some paper with a reasonable down payment. Call Dennis Cooper at Win Morrison Realty, 845-339-1144. Great investment property. Includes Post Office which is on 5 year lease and a 2 family apartment complex with tenants on month to month leases. Just sit back and collect. Call Angela Galetto at Win Morrison Realty, 845-399-4298. INVESTMENT OPPORTUNITY! 3 rented residential units in 2 buildings. Complete a fourth residential unit or operate a business in the 1300 square foot fourth unit. On Broadway in Port Ewen minutes from all the exciting parts of Kingston. Seasonal view of the Hudson from both buildings. Lots of parking for any use. 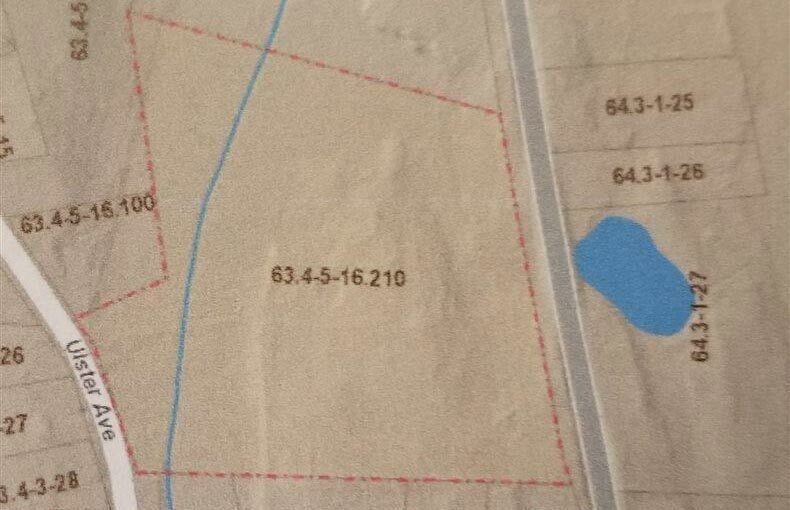 Almost an acre of land. Enjoy the cash flow while running a business or sell off one building. 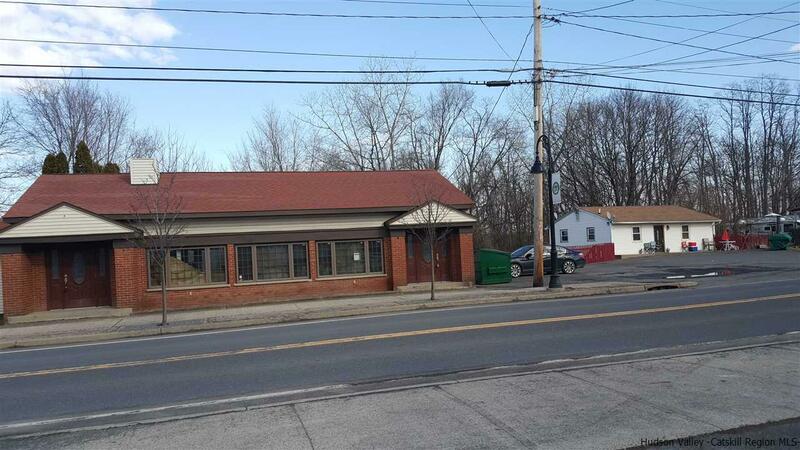 Prime opportunity for a highly visible 5.8 parcel on Route 9W/Broadway along the main corridor in Port Ewen/Ulster Park area to build just about anything. 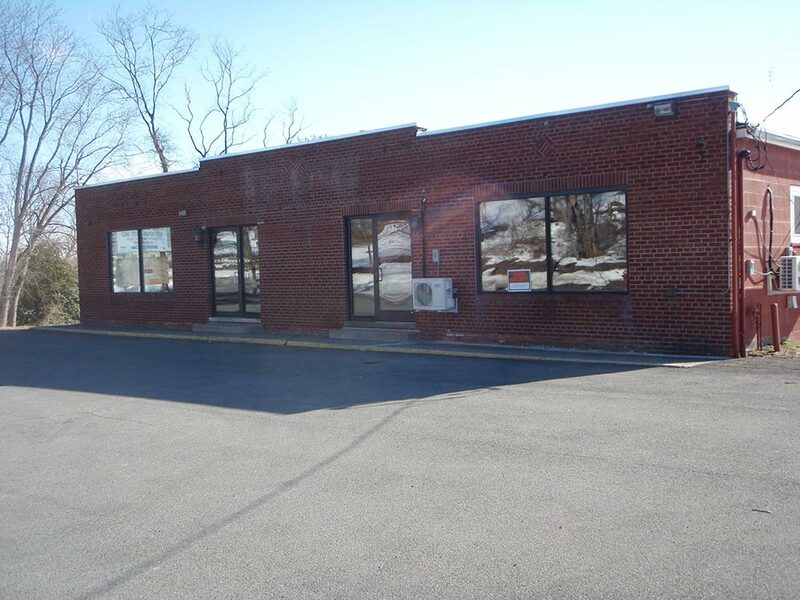 With over 400' of frontage, the property is zoned General Commercial. Gas, municipal water and sewer are available at the street and a curb cut is approved. Site has already been approved for a 60 x 200 climate controlled storage building and a boat and RV storage. This lot offers mountain views and has recently been surveyed. 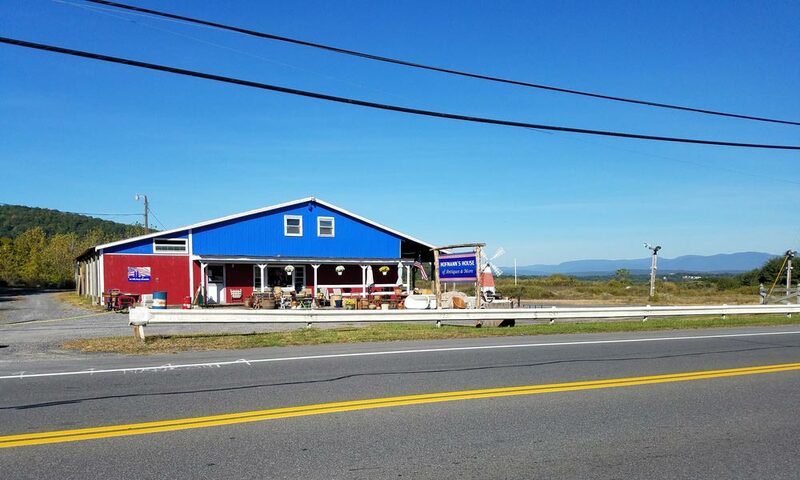 Fantastic location to build your business on a heavily traveled highway connecting Kingston to New Paltz offering the opportunity for maximum exposure. Expansive waterfront property located on the Rondout Waterfront, right across the Creek from Downtown Kingston and less than 90 miles from NYC. 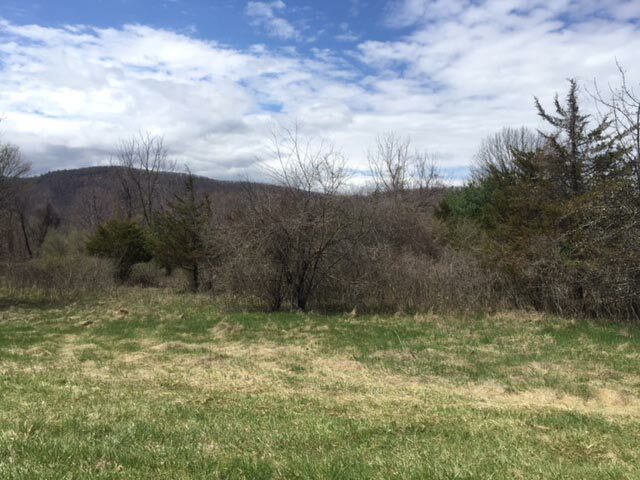 Land is about 1/2 mile from the Hudson River with direct boat access. 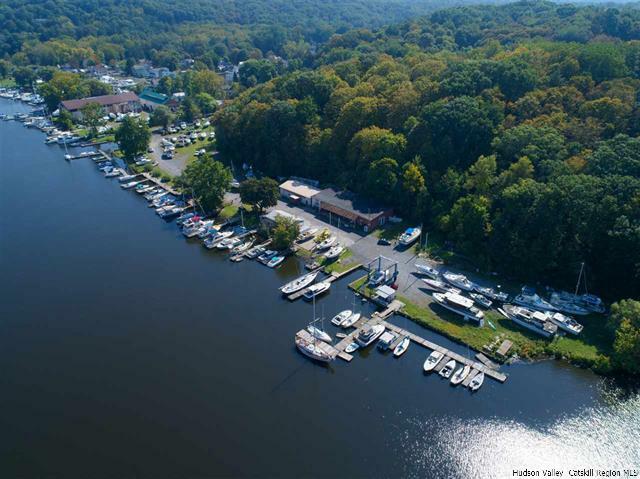 Know as Certified Marina LLC, this fully equipped and running marina is framed by +/- 7 acres of land with +/- 800 feet of deep water Creek frontage. There are several building plateaus along with two Town Road access points for further development. The property consists of several structures, large brick two story building measuring +/- 4,000 square feet housing the retail store/office, restaurant w/bar and second floor storage lofts. There is a detached service shop, 2,200 square foot ranch style home (currently under renovation) and a pavilion overlooking the water. Property is located in the Village of Connelly with municipal water, sewer and gas on the street. The 2017 year is producing 60+ occupied slips with plenty of room to expand to 100 if needed. There is a 25' open end Travel Lift in great condition included with the sale along with a 1,000 gallon ploy-wall fuel tank to supply fuel to boaters. Property has ample room for boat storage, outside events and expansion. Listing agent will meet at property for showings. Call Greg at Win Morrison Realty, 845-389-7895. Located in the heart of the Hudson Valley -this is a turn key restaurant. This quaint gem has an occupancy for 62 inside and another 20-25 outside on deck. 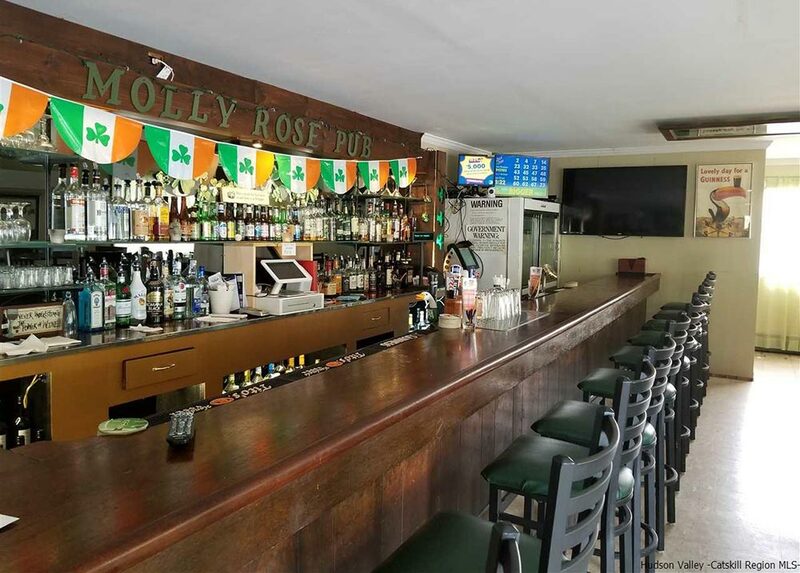 The full bar provides more seating and is a perfect meeting place for all. The dining room is beautiful with a lovely fireplace adding to the ambiance. The building and kitchen are well equipped including a wine cellar and liquor storage room. The kitchen has many updates and also has a walk in freezer. There is a wonderful three bedroom apartment above that is in beautiful condition. Plenty of parking, two car garage and an extensive backyard which could be used for more seating. 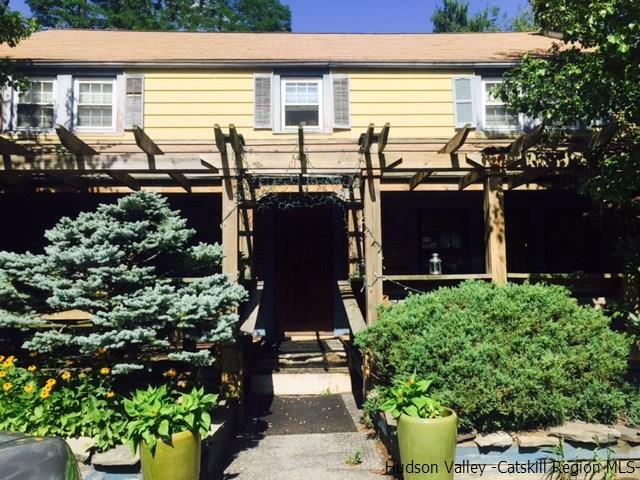 Very conveniently located within minutes of New Paltz, Mid-Hudson Bridge, Walkway and all the amenities that the Hudson River Valley and Esopus region has to offer. There are many Scenic Hudson designated areas nearby for hiking, kyaking, etc. 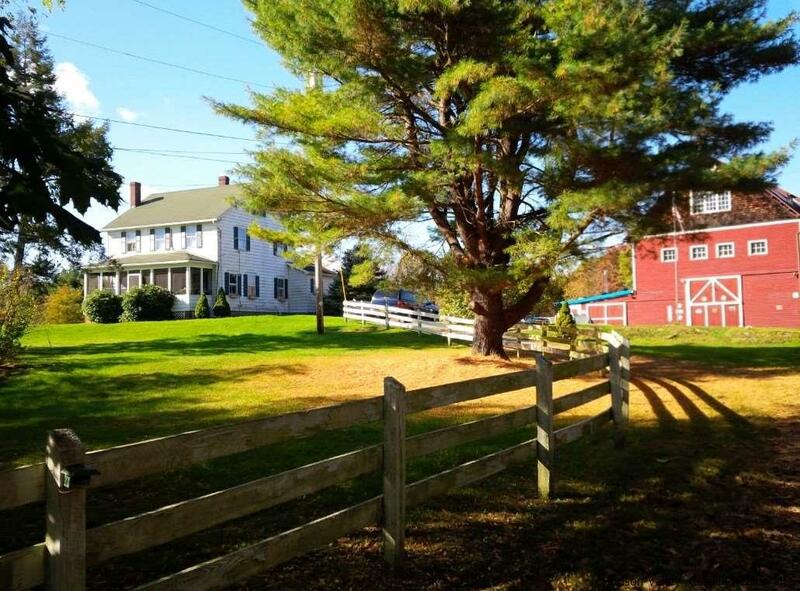 Commercially zoned 3 acres surrounds 2 vintage buildings containing 6 rental units and 5 garages. Fully rented. All systems updated. Modernized kitchens and baths. South building siding and roof less than 2 years old. Largest apartment is first floor 2 bedrooms plus den, gas stone fireplace. Located midway between Kingston and Highland with easy access to Rt 87 NYS Thruway exits 18 and 19. 20 minutes to Metro North station in Poughkeepsie. Enjoy the Hudson Valley amenities which include mountain climbing, boating on the mighty Hudson River, Walkway over The Hudson, Rail Trails, Headless Horseman Hayrides, and some of the finest restaurants you can find. Higher education within a stone's throw such as Marist, Vassar, Bard, SUNY New Paltz and the Culinary Institute of America. Wooded lot across from mirror lake. Owner will consider financing. This a unique and multi-faceted property. Once an operating farm, Black Creek Recording Studio and most recently a distillery. The true value in this property is it's mixed use value. Accessible from two busy roads. 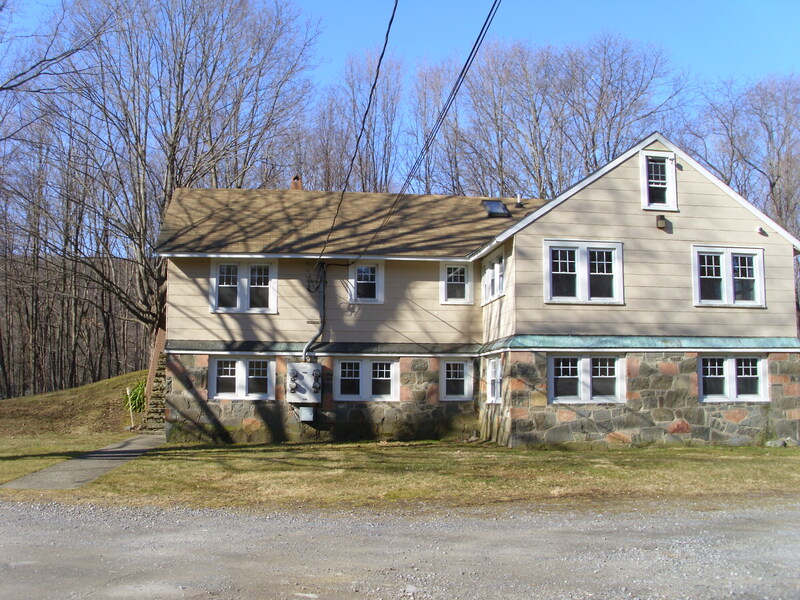 This property sits directly on the West side of Route 9w with 710' of road frontage. The rear of the property sits on the East side of Ulster Avenue with 315' of road frontage. NY DOT traffic count on Route 9w is 13,195 vehicles per day. Route 9w is the major artery paralleling the Hudson River. Any traffic going from the Poughkeepsie area to the Kingston area, passes this property. Fabulous exposure! 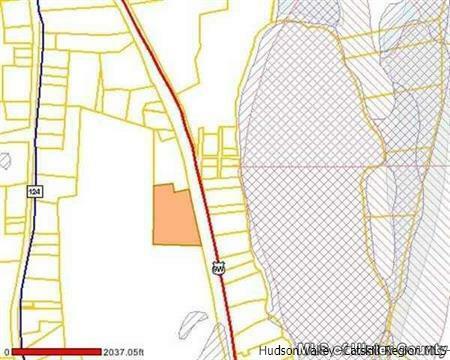 This property is a corner lot on Route 9w & Ulster Avenue in Esopus, NY. NY DOT traffic count is 13,195 vehicles per day. 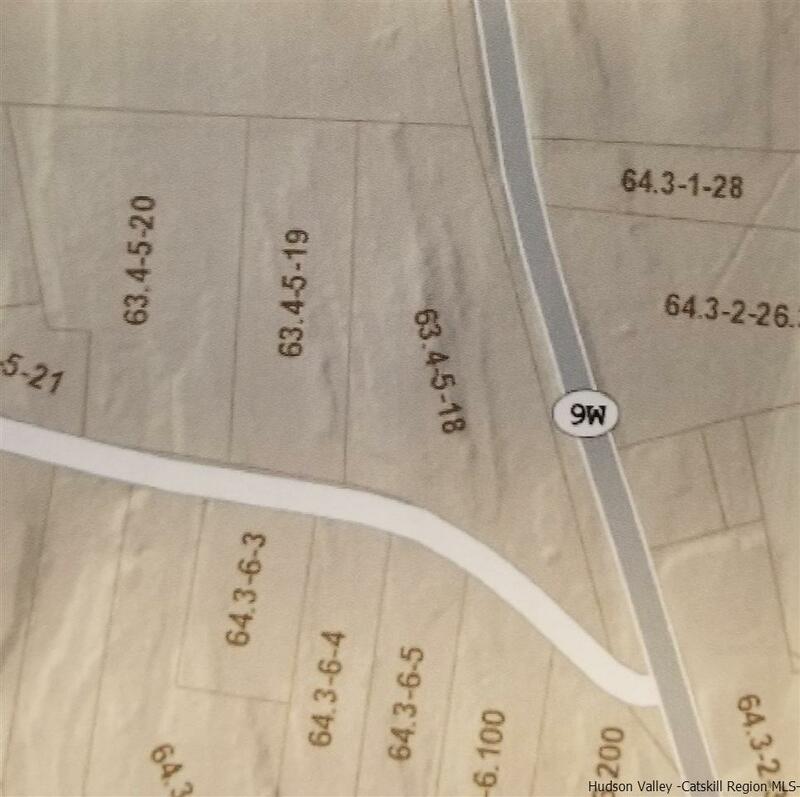 There is 720' of road frontage on Route 9w and 415' on Ulster Avenue. Route 9w is the major artery paralleling the Hudson River. Any traffic going from the Poughkeepsie area to the Kingston area, passes this property. Owner will finance.